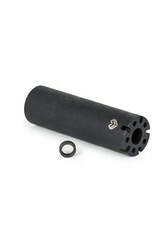 Eclat Slotmachine peg - 4.5" - Ea. 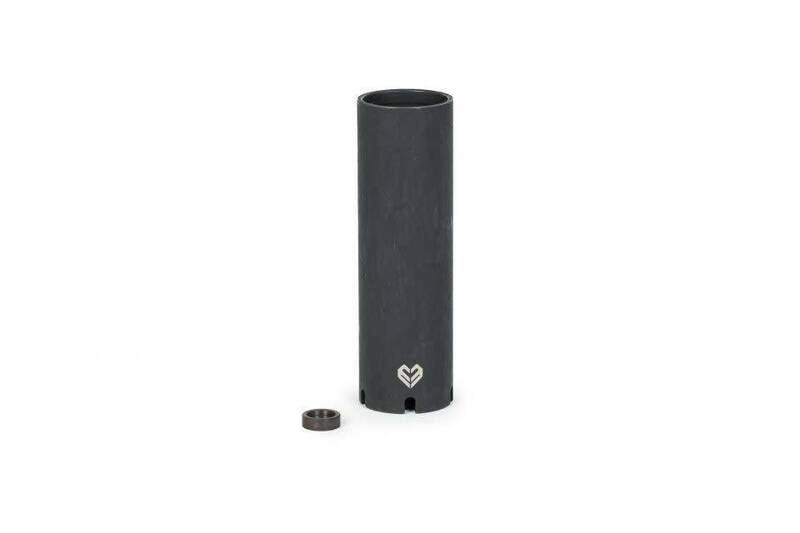 Home / Eclat Slotmachine peg - 4.5" - Ea. Simple but effective. 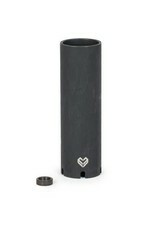 The éclat Slotmachine peg may look simple, but then appearances can be deceiving. 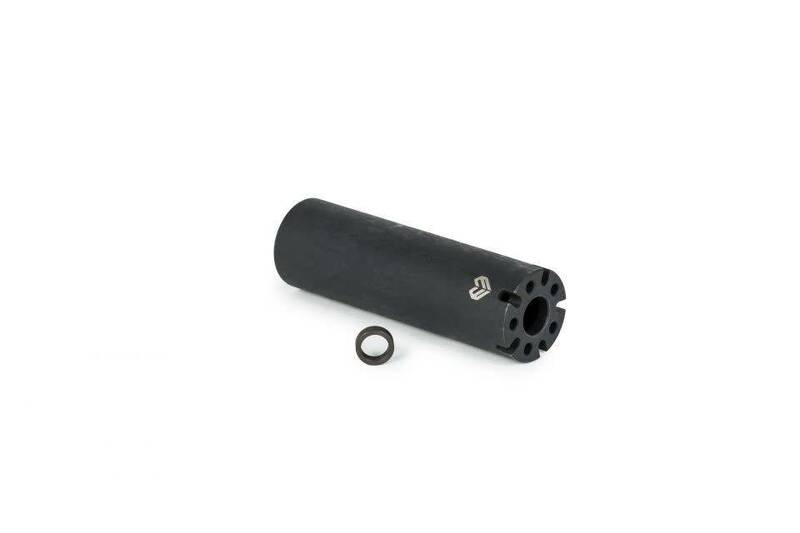 This peg has a butted 4140 crmo heat treated construction, providing immense strength, while the machined slots and holes, combined with liquid heat-treatment keep it super light. smaller diameter / double-butted dent prevention design / light weight design 5 bore holes, between 5 slick cut-outs / sold as single. 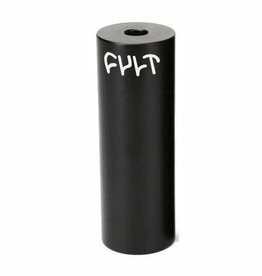 CULT Doomsday Peg - 14mm / 115mm long /black - ea.